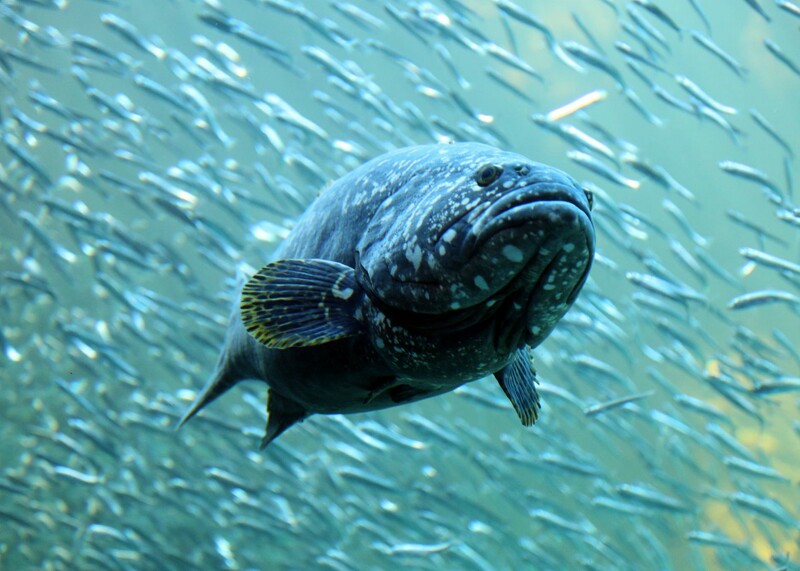 The Two Oceans Aquarium is open 365 days a year - there is even more to sea! 11h30 & 14h30 - Join the African penguins for their meals of fish and shrimp. 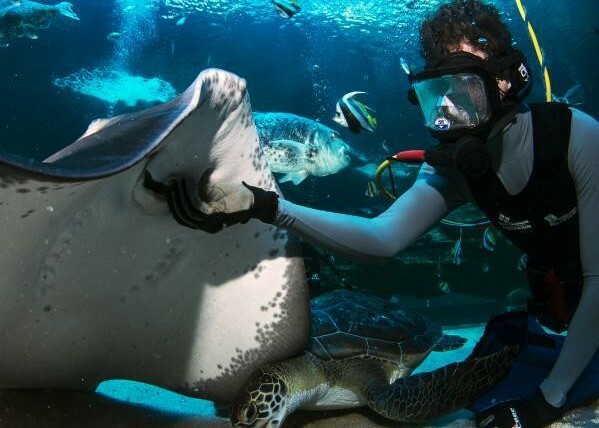 12h00 & 14h30 - A talking scuba diver feeds the sea turtles, rays and guitarfish in the I&J Ocean Exhibit. 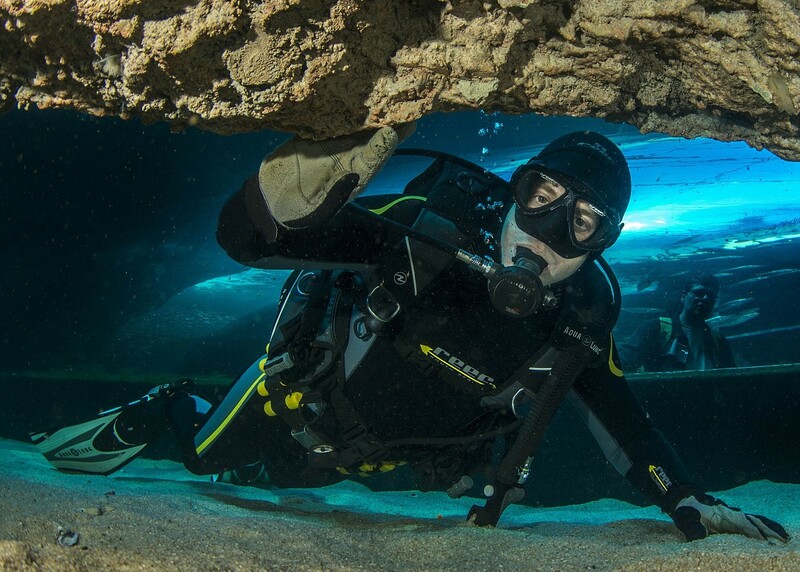 Sundays at 15h00 - Scuba divers enter the Predator Exhibit to feed the ragged-tooth sharks. Meet the rays, musselcrackers and sea turtles of the I&J Ocean Exhibit, catch a glimpse of the misunderstood ragged-tooth shark and curious rockcods of the Predator Exhibit, waddle with the penguins, and meet the weird, wonderful and diverse ocean and reef dwellers of the Indian and Atlantic Oceans throughout the Skretting Diversity Gallery. An amazing dive experience awaits you. The I&J Ocean Exhibit is 6m deep, has a full tunnel and displays incredible species such as turtles, rays, guitarfish, brindle bass and spotted grunter - the perfect place for a beginner to learn to dive, or for a seasoned scuba diver to get a bit closer to the action. With an annual membership card, you can access the Aquarium 365 days a year to visit the fish as often as you wish! Plus, you get access to exclusive events, discounted diving, and animal experiences and a whole load more. 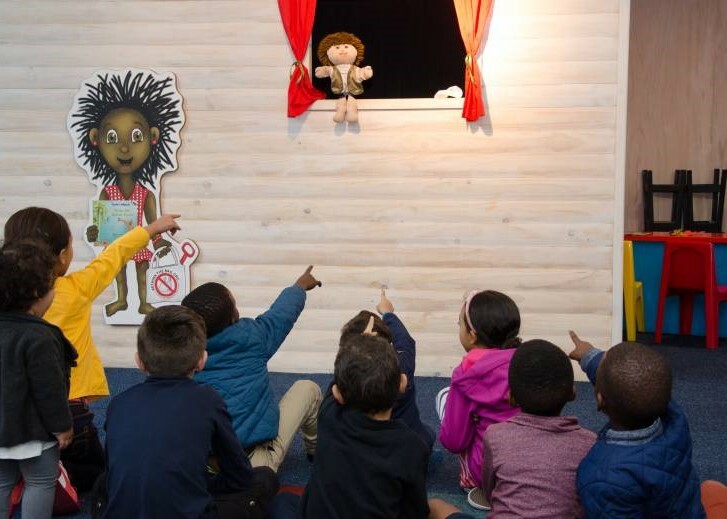 In between these puppet shows, little ones can make arts and crafts, read books, dig in the sandpit or play with their friends. 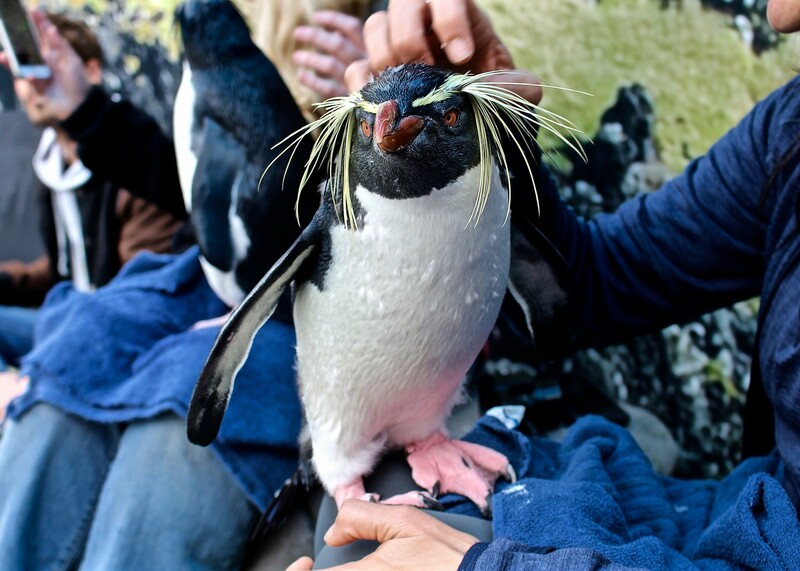 Get up close and personal with the adorable rockhopper penguins. You can meet our too-cute rescue rockies with an interactive Penguin Experience. 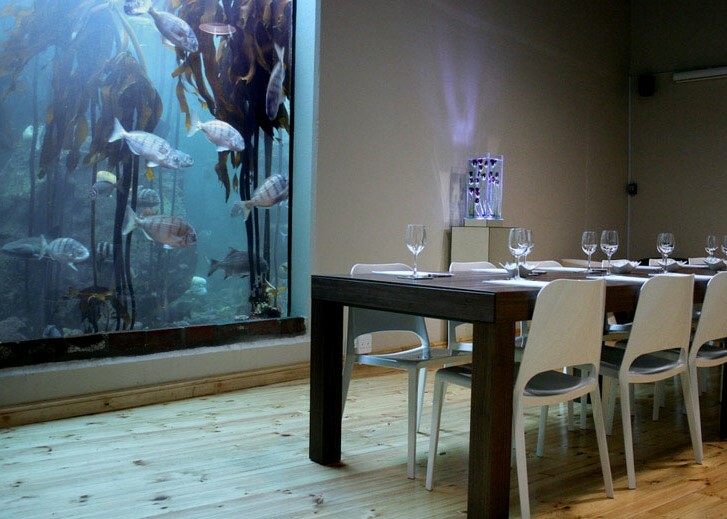 Situated on the doorstep of the Two Oceans Aquarium is Vista Marina, a stylish new restaurant that offers excellent Meditteranean-style fare along with its unbeatable views and top-notch service. 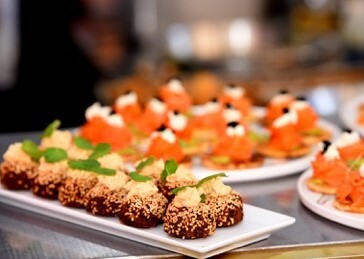 Enjoy a drink on the covered deck or sit back for a dining experience as befits this stunning setting. 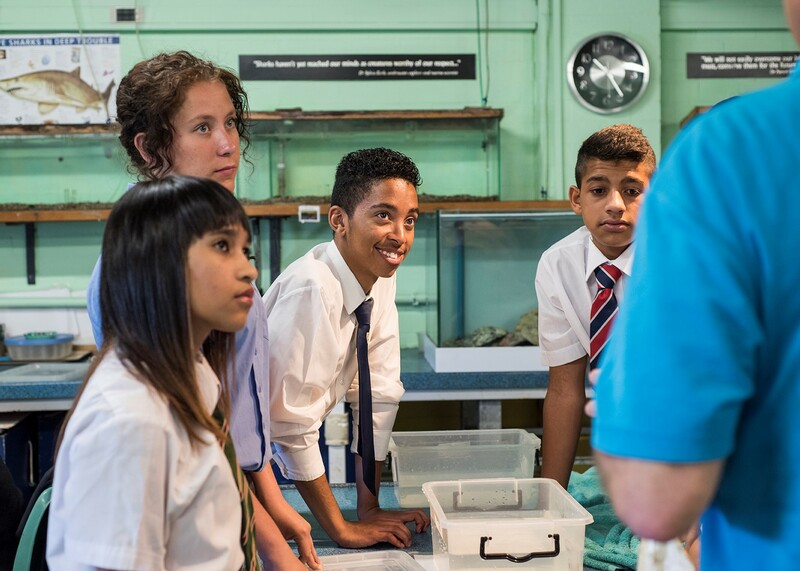 With dedicated conservation and marine sciences programme, we collaborate with higher education institutions to advance the understanding of our ocean and its inhabitants. Online tickets are valid for three months from the date of purchase, but you can redeem them only once. Tickets are valid for the day of your Aquarium visit to the Aquarium (have your hand stamped at the entrance leave and re-enter). Groups of 10 or more get 10% off at the ticket office. Children under the age of 14 must be accompanied by an adult. Prices valid until 31 March 2019. 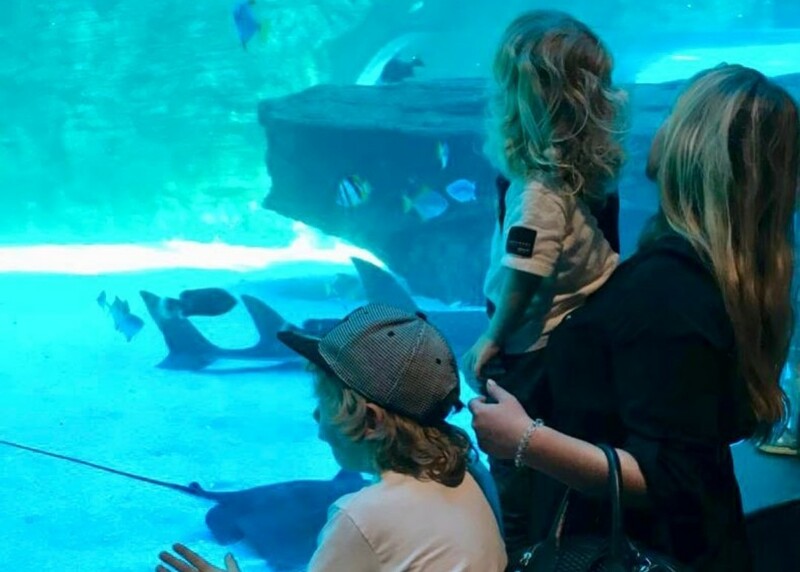 What makes an Aquarium visit possible? Behind the scenes, more than 100 staff members, interns and volunteers work tirelessly to bring the Two Oceans Aquarium to life every morning. 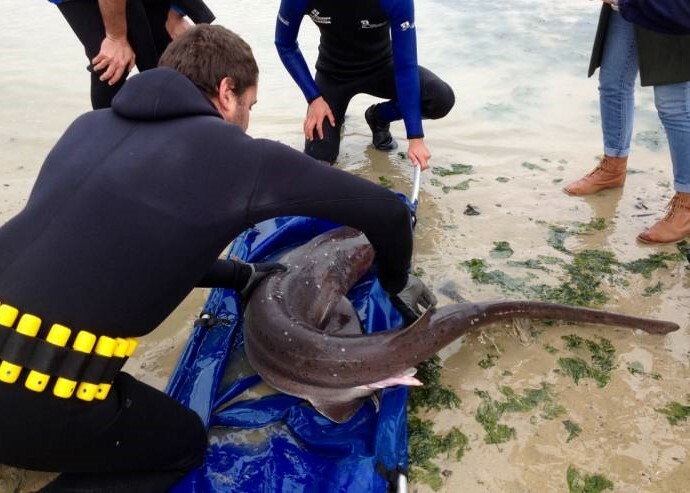 Let's see what mornings at the Aquarium in Cape Town look like for some of our amazing team.